World Fashion Week is set to hold its inaugural event in Southeast Asia, and Malaysia has the honour to host the prestigious fashion event from 7 to 10 September at the Palace of the Golden Horses. With the theme “Eco Fashion & Lifestyles - Love the Nature”, the World Fashion Week Malaysia 2017 will be featuring over 56 countries, over 60 fashion designers with more than 600 designs on the runway presenting resort collections, trends and tendencies of 2018. 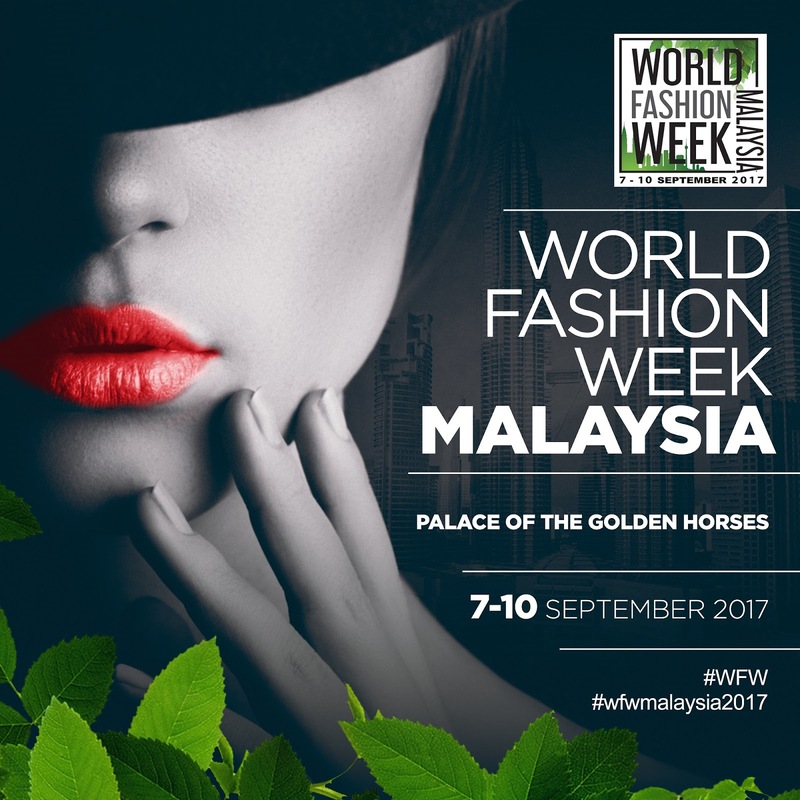 “World Fashion Week Malaysia 2017 brings a new bridge of global opportunities and exposure to Malaysia talent, trade, culture and lifestyle, while protecting its environment and social responsibility, contributing towards a sustainable future for all generations,” said Mr. Paco De Jaimes, President, World Fashion Week, in a statement. The four-day international fashion event promises to be a celebration of fashion and cultural identity presenting elaborate fashion shows by various participating countries. Other activities at the four-day international fashion event include World Fashion Week Malaysia 2017 gala dinner, pocket fashion shows, exhibitions as well as a celebrity-studded fashion talk. 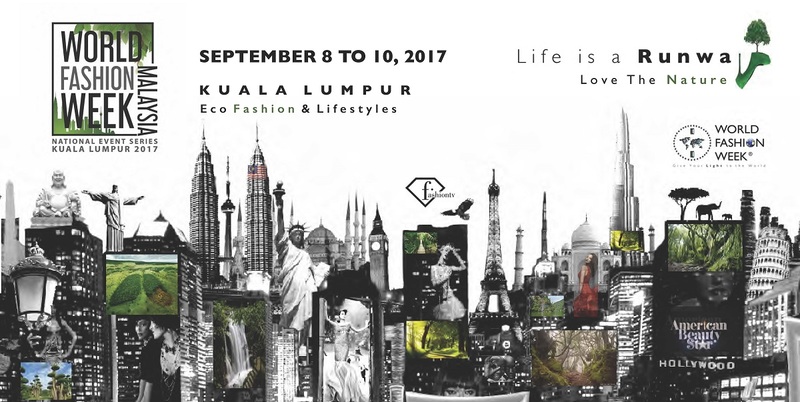 “This international fashion event will be a great platform for Malaysia’s emerging fashion designers and of whom 20 will be participating in the much-awaited World Fashion Week Paris 2017/2018 in November. Hosting this in Malaysia is also in line with World Fashion Week Malaysia 2017 philosophy to promote global unity, development, as well as corporate environmental responsibility in fashion,” said Puan Maziah Mohamad, appointed organizing chairwoman by World Fashion Week. Amongst the dignitaries expected to attend this inaugural international fashion event in Malaysia are Princess Diana of Wurttemberg, France and KDYMM Sultanah Terengganu, Sultanah Nur Zahirah. For more information on World Fashion Week Malaysia 2017, visit worldfashionweek.tv. Our event could not have gone more smoothly. Huge thanks to the amazing managers from Los Angeles venues for their consummate professionalism and outstanding hospitality. We look forward to many more years at this lovely place. Information is very informative also you get same from nexter.org, this is the great resource to get such type of information about Fashion news. Nice post. I love reading blogs on fashion weeks. Recently I read a blog on London Fashion Week 2019 which was really interesting. China Market in Dubai Fantastic article post.Really looking forward to read more. Great. It is never again reasonable for simply consider Lucy Liu Skin Cream beauty care items as those utilized be the older like enemy of maturing items.